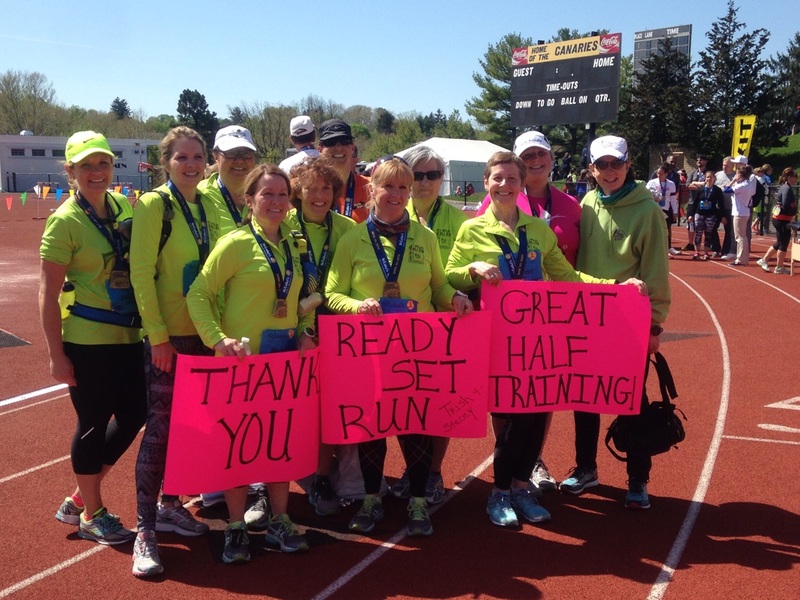 Half Marathon training programs are offered at various times throughout the year. This is an 8 week program that will train you to complete a specific half marathon. We offer group training runs twice a week. 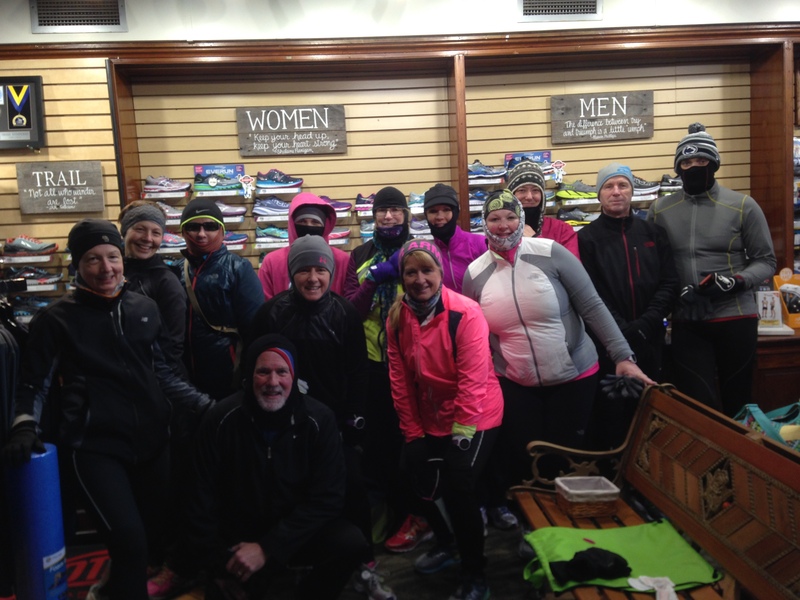 The weekday run is a shorter distance and we do a hill or speed workout together. The weekend run is a longer run to build endurance. We utilize a training method that incorporates running and walking intervals. Our training runs begin by using a 3 minute run/1 minute walk interval. This interval may increase during the course of the training. The program is designed for a person that can run 6 – 7 miles (using a run/walk interval counts) and would like to increase their mileage to complete a half marathon. A new group is starting on March 20th, 2019.